Whether you're a resident or visitor, Gold Hill offers a very unique experience for outdoor enthusiasts and active people of all ages. It is truly a spectacle and the principle feature of Gold Hill that offers a number of fun activities. 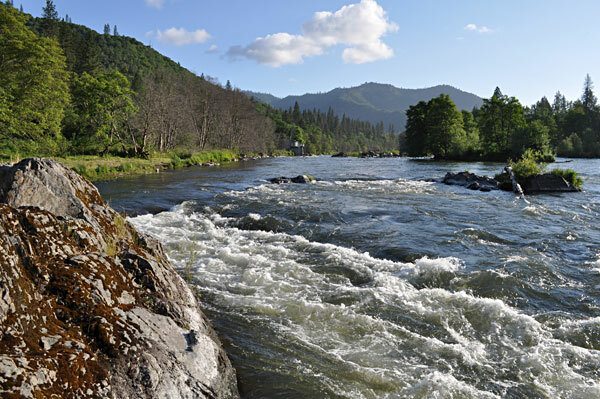 Explore the Gold Hill Sports Park, and take a riverside stroll along River Loop Trail. Have a bike? Hop on the saddle and enjoy the ride with views of the river and beautiful forested hillsides. The Bike loop makes a nice short ride or a great addition to a longer session for those serious bikers looking for miles. Fantastic fishing spots are plenty in and around Gold Hill. Don't ask the locals, they won't give up their secret spots! Kayaking is world-class through Ti'lomihk Falls, especially the penultimate run 'Mugger's Alley'. It got the name from a poorly placed rock in the middle of the rapid that can flip your craft; in other words, don't get mugged. Floating the river in the hot summer months is relaxing. Grab some friends, inflatables and have fun But remember to pack it in and pack it out. The Oregon Vortex is a roadside attraction just a few miles off of Interstate 5, and a popular tourist stop. Whether a skeptic or believer in the psuedo-science surrounding visual anomolies, the Oregon Vortex provides a fascinating history and thought-provoking presentation that is sure to entertain. 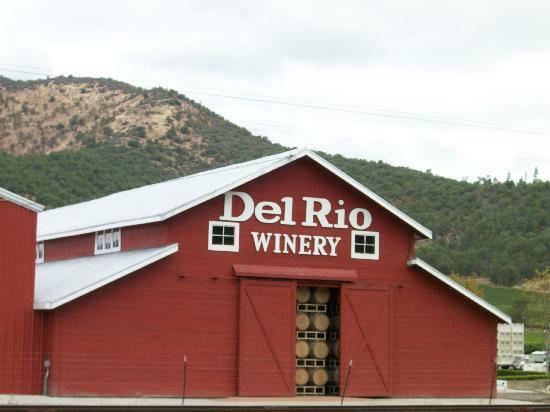 Stop by the tasting room and enjoy wine from one of the largest vineyards in Southern Oregon. They offer a fantastic array of varietals for all tastes, including: Syrah, Pinot Noir, Malbec, Cabernet Sauvignon, Pinot Gris, Viognier, Chardonnay & Early Muscat.